Autumn is my favourite time of year when it comes to fashion. I love the colours, I love being cosy, I love it all. Despite not really be able to afford it at the moment (moving house is expensive!) 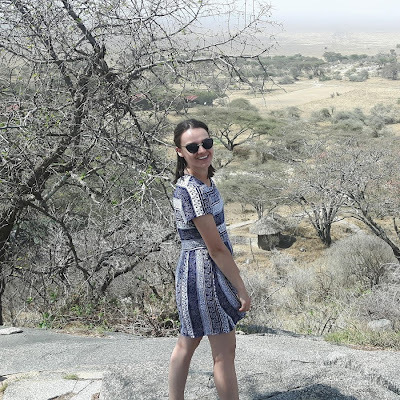 I decided to have a look through the new in section on ASOS and share with you my favourite picks. Links to all the items mentioned can be found beneath the photos. Please note, the links in this post are affiliate links. This means I'll make a small commission if you purchase through my links. 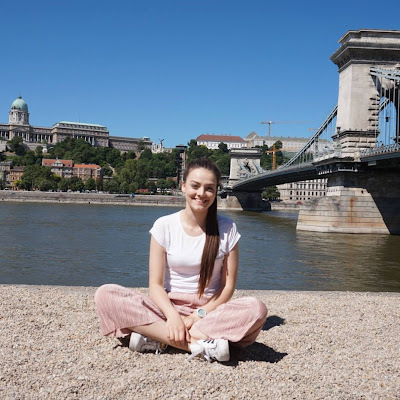 It doesn't cost you anything extra and it really helps me out, so if you do decide to purchase due to my recommendation I would really appreciate you doing so through my links! I absolutely LOVE mustard yellow, quite frankly I wear it all year round but I especially love it in the Autumn. I'm also a big fan of chunky knits so this jumper is basically the stuff of dreams for me. I like to wear oversized jumpers like this tucked into skinny jeans with a statement belt. I already own a couple of mustard jumpers but there's always room for more, right? Plus at £20, I think it's a great price. 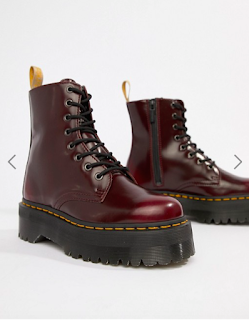 I have wanted a pair of Dr Marten boots for as long as I can remember, specifically a pair in the cherry red colour so autumn seems like the perfect time to pick them up! The only thing i'm not keen about with these ones is the super chunky sole. Personally at 5"9 I don't really feel like I need any extra height. They are also quite pricy at £165 but I see Dr Martens as an investment piece and know they will last me for years! It's my birthday in a few weeks so i'm tempted to treat myself to them as a birthday present, but will keep hunting around a bit longer until I find the perfect pair. 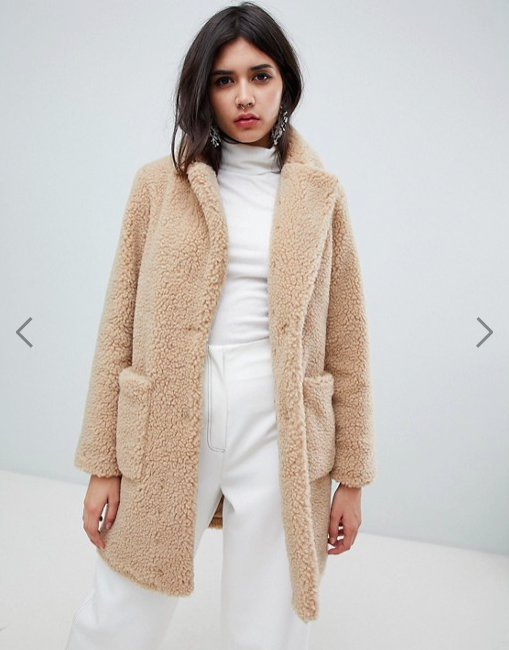 I desperately wanted a teddy coat last year but just never got round to purchasing one. I left it too late and then all ones I liked were sold out. There are so many different multi-coloured versions of these coats out there now in all different styles but my personal preference is a more simple design in the classic light brown colour. It has a quilted lining which is going to keep you warm as the temperature drops, and it has real pockets which we all know is a winner! Plus because its from New Look, it's a pretty decent price point compared to the ones from Topshop and Zara. 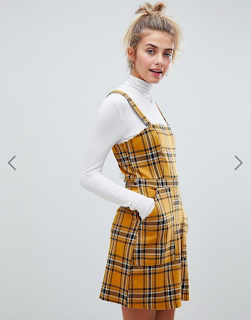 We've already established that i'm a big fan of mustard, and i'm also a fan of tartan print at this time of year so as soon as I spotted this mustard tartan print dress I knew it had to be mine. 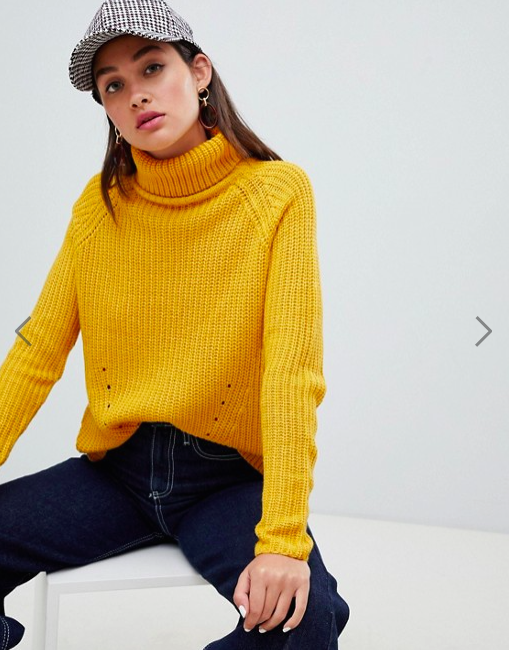 I love how the model is wearing it with a roll neck underneath, it would also looks great paired with some tights and boots so can still be worn as the temperature drops. Plus it's an absolute bargain at £15.99. 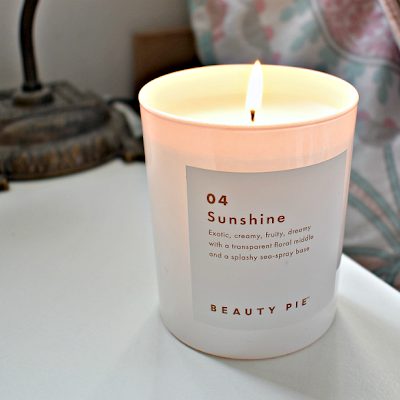 Despite this blog post being a wish list, I think it's safe to say that this will be in my basket before long! 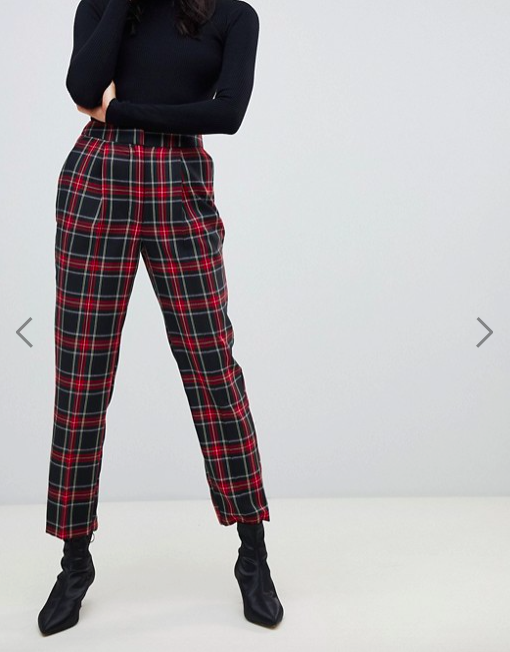 I've already mentioned my love for tartan but this gorgeous red and navy pair of trousers basically just screams Autumn/Winter to me! They're from Warehouse and are a little pricer than I'd usually like to pay for such a statement piece at £42, but I could imagine myself styling these in so many different ways. 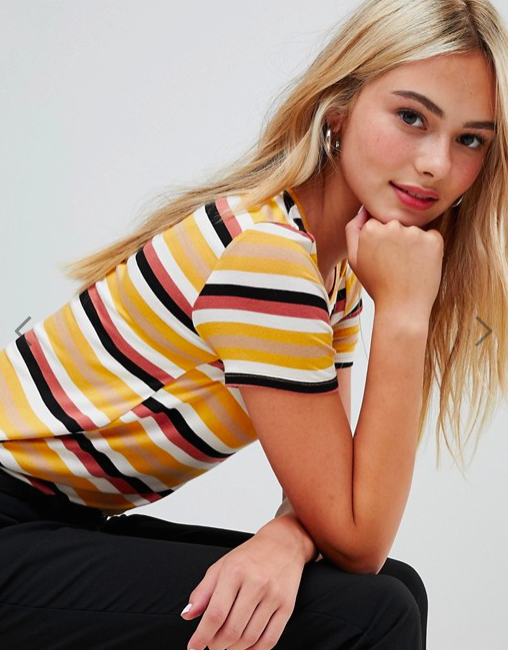 I know Primark are also selling similar trousers at the moment if you want to get the same look for a lower price point. I would style these with a grey thin knit roll neck, or a black chunky knit jumper. Perhaps even with a t-shirt tucked in and an oversized cardigan too. Essentially what i'm trying to tell you is that there are so many ways to wear these trousers! I am a big fan of pinafore dresses, I actually think I already own three! But of course they're all totally different and therefore it would be acceptable to own another one - right? This rust colour is just perfect for Autumn! It would also work really well as a transitional piece; while the weather is still milder you could get away with wearing it with a thin knit roll neck underneath and perhaps even bare legs. Then when the temperatures start to drop pair it with some thick tights and a chunky knit to make sure you stay warm! 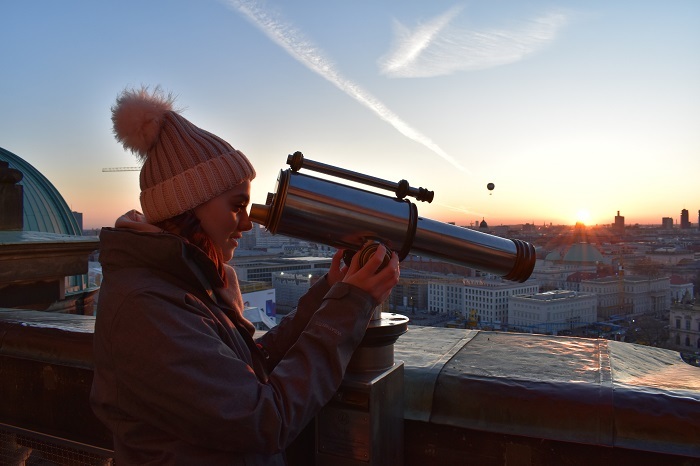 It also has that all important button feature which has been a massive trend recently and one that I have definitely embraced. 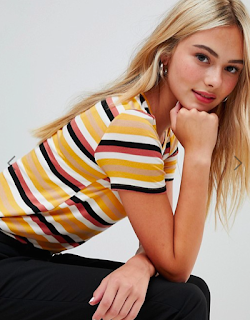 I realise that T-shirts aren't exactly the most autumnal thing you can get, but when I saw the colour combination of this one it just had to go on my wish list! If you watch my hauls on YouTube you'll already know that I'm a big fan of yellow/mustard. Mix this with the rust, black and white stripes and you've got this gorgeous Pinkie t-shirt. It's also an absolute steal at £7.99! This piece might not work as well when temperatures really start to drop but in the mean time it would look great tucked into some high waisted jeans with a chunky cardigan or denim jacket over the top. 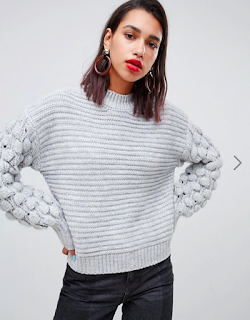 As i'm sure we all know, chunky knits are just essential at this time of year. It's easy to slip into the habit of wearing lots of very similar jumpers though. I love how different this one is with vertical ribbing across the body of the jumper and bobble textured sleeves. It is a bit pricer at £46 from River Island but I definitely think its worth it for such a unique piece. Plus i've owned a few RI jumpers before and they've always lasted really well so I definitely don't mind paying that little bit extra for good quality. I also (surprisingly) don't own any grey jumpers! 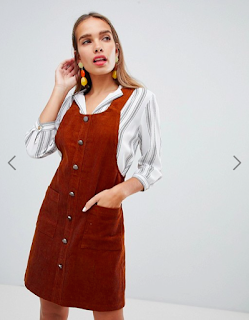 I think this is because I usually go for my classic 'autumnal' colours so I'm definitely in need of a staple like this in my wardrobe. I never used to be a fan of green, but over the last couple of Autumns it has really grown on me. 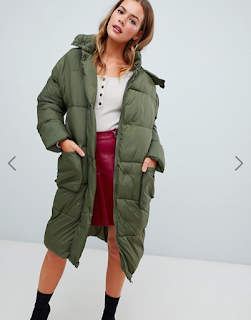 This coat basically resembles a duvet and I think that's why i'm drawn to it - who doesn't want to feel like they're wearing a duvet when they're leaving their house on a winter morning wishing they were still in bed?! It's £60 which I personally don't think is a bad price for what looks like a great coat. 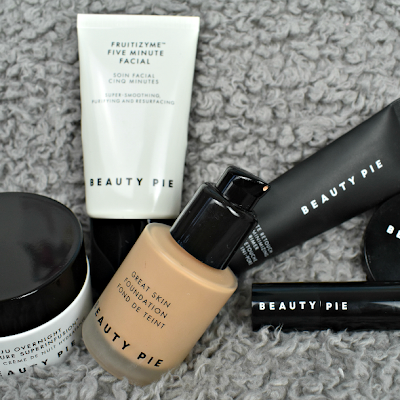 Which of these pieces is your favourite? Let me know in the comments!